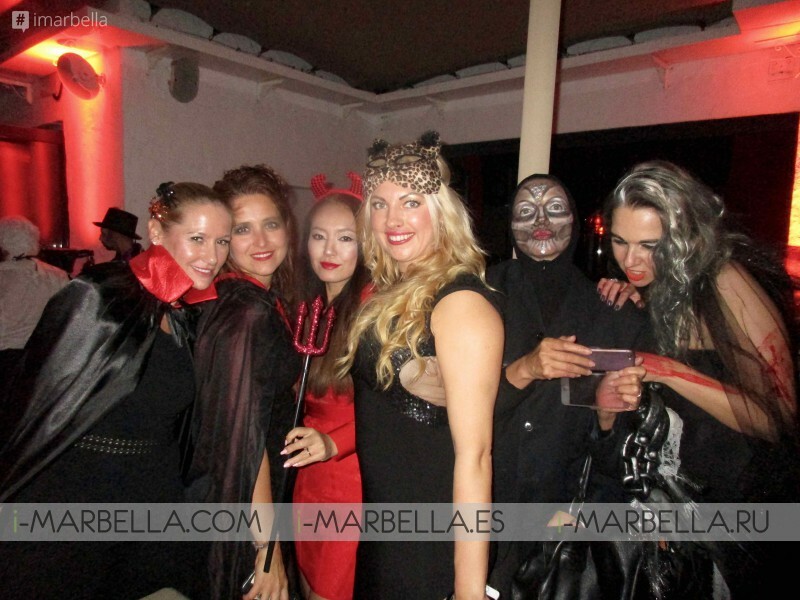 During October we attended many mask parties, Natasha's, Halloween Glamour event at Villa Padierna Seven Star, every weekend a place to be was at Joe's bar, a relaxing day at Six Senses Spa. 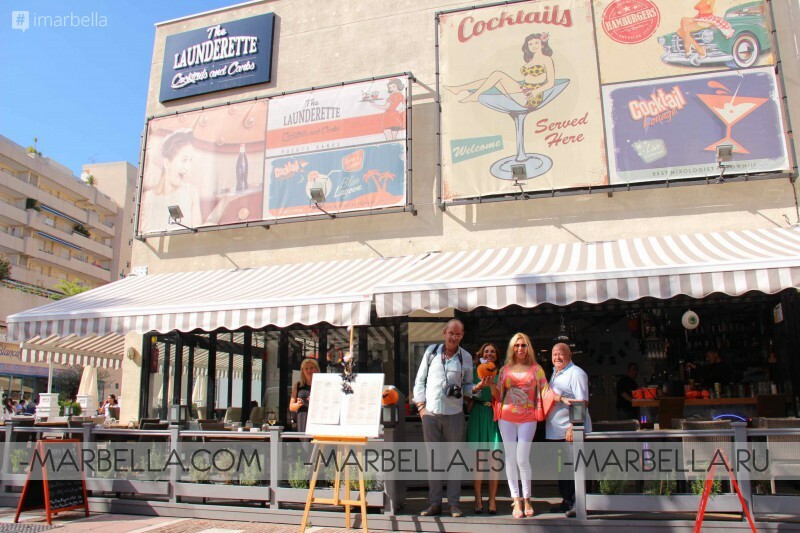 Press Lunch event @The Launderette, preparation for 2017 top 50 people in Marbella photoshoot. Most glamourous event in October was The Seven Stars Luxury Hospitality and Lifestyle Awards with its partners: Ligne St Barth, Gold Emotion, Bulldog Gin, Negroni, SV Hotels & Resorts, The Luxury Choice, Hoteliers Guild, Adria Exclusive, International Hospitality Hall of Fame, Worldwide Kids, Fofolles World, Hospitality Leaders, Messika and The Best Of The World. The event was a great success supported by the following media partners: FTN News, i-Marbella, Essential Magazine, Ogee Design Magazine, Horizon & Beyond, The Top Tier, E global Travel Media, Home & Lifestyle Magazine, Marbella Rocks, Eye of Riyadh, Eye of Dubai, Carmen’s Luxury Travel, Highend-Traveller , Maldives Hotels, On TV Channel, Luxepitality and Infiniti Style. The amazing after party was held at Joes Bar in Puente Romano with fountains of champagne and beautiful ladies made that night remarkable. See all the event photos here. Elizaveta Lukashova Animal Birthday Party at Private Luxury Villa in Marbella 2016. The incredible Animal Party was organised by Natasha Romanov. Elizaveta Lukashova is a jewellery designer, and her collections were also presented at the party. See the HOT! photos here. The Launderette and i-Marbella organised Press lunch. We had amazing food. The Launderette's outstanding team was proud to present their fabulous menu and we encourage you to visit as soon as possible. See how it was here. Electrical cars are becoming the trend in Marbella. 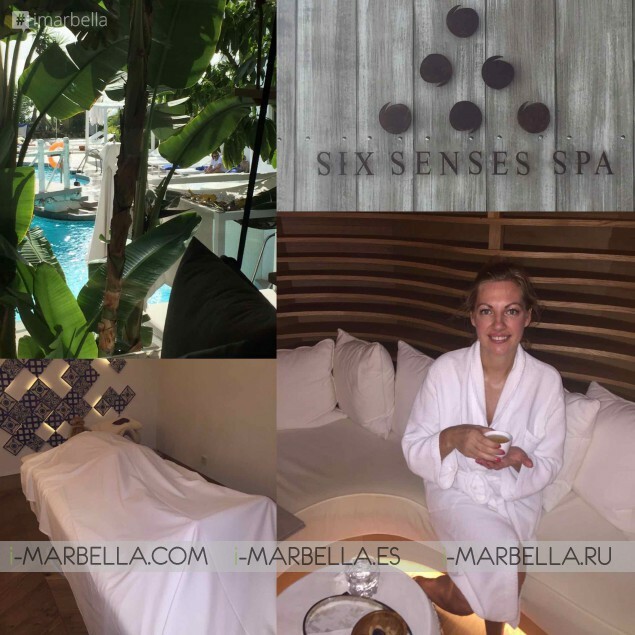 A relaxing day at Six Senses Spa in October was perfect, starting with strong whole body massage and later relaxing in the wet area, in the steam sauna followed by tea in a relaxing area. This was a much needed day after such a busy summer full of social events. 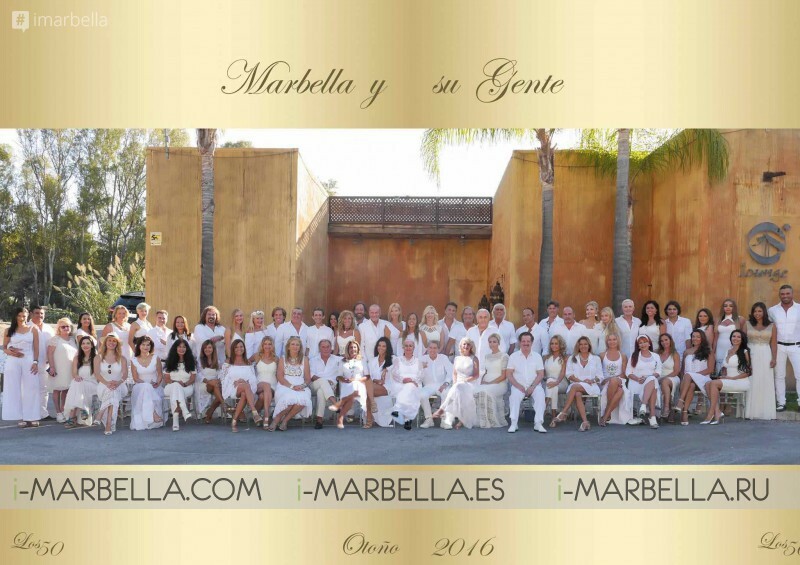 Also, we had in Marbella top 50 Marbella people 2016/2017 taking all in white pictures in front of Olivia Valere Babilonia Restaurant. 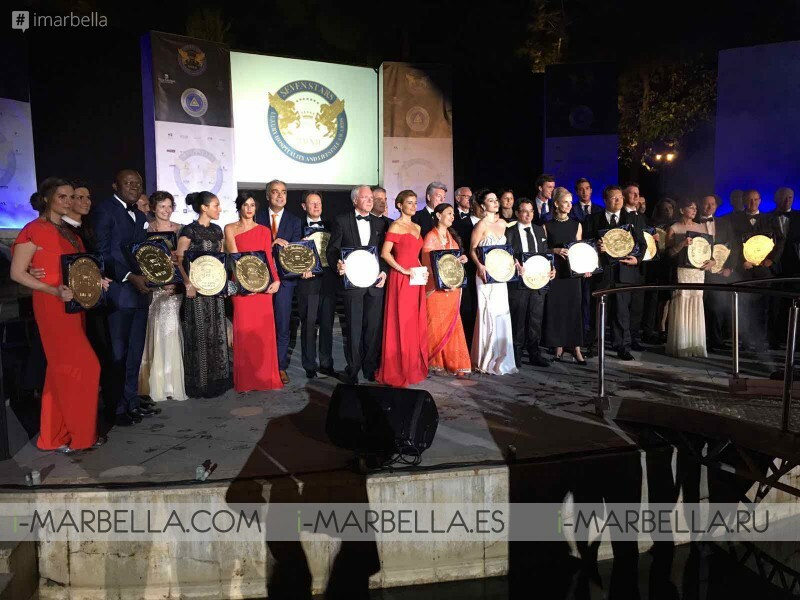 The event honoured 50 most prominent professionals in Marbella, as the name of the book sais, Los 50. 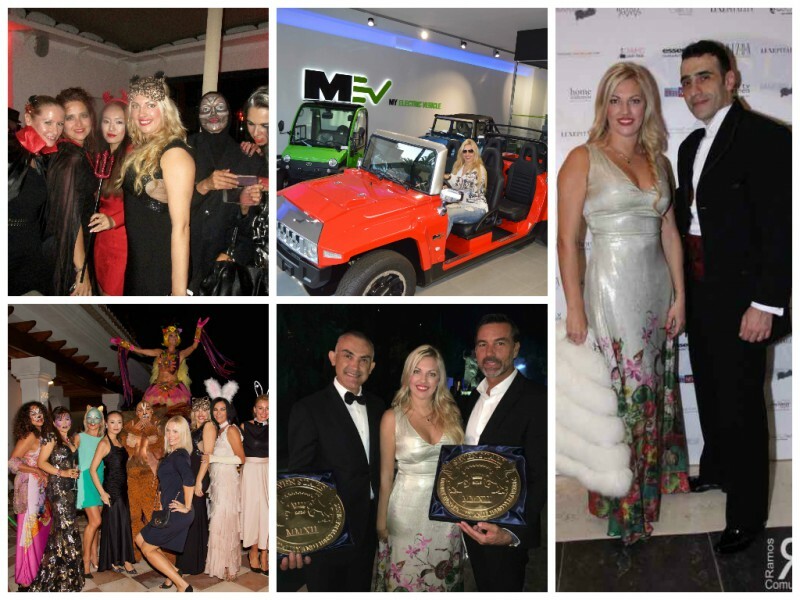 People in picture include such celebrities as Manolo Santana, Olivia Valere, Annika Urm, Natasha Romanov, Athanasios Belitsas, Gabriela Rocamora, Natalia Bogdanova, Caroline Azzi, Oscar Horacio Holtzheker Fernandez, Frank Camelot, Kristina Szekely, Olga Sotomayor, Patricia Togores, Edmond Fokker van Crayestein, Adriana Villa, Frank Camelot, Claudia Rodriguez, Shulamit von Bismarck, Irina Dadiani Alena , Juan Hasani, Frank Camelot, Remedios Nieto Palacios, Bruno Filippone and Alena Kupchynskaya and many more.